In any case, I decided to use the coupon this past Friday. 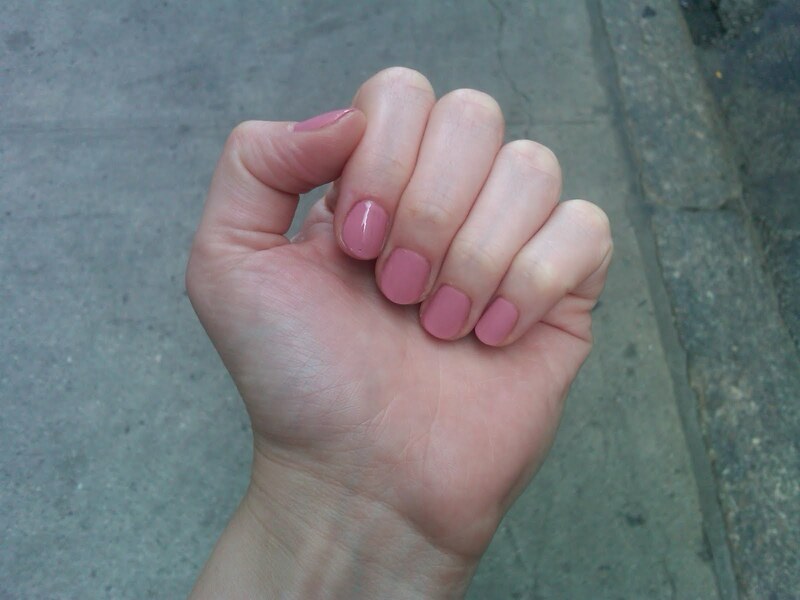 I got a Divaroma Manicure and Pedicure for $25 (normally $50)! I went with Dashing Diva After Party on my tips -- a gorgeous, creamy pinkish mauve. I normally choose crazier colors, but as I've been going on job interviews in the past couple of weeks, I thought it would be smarter to choose a more neutral hue. A rainbow of colors from when i went to sephora yesterday. I need to swipe clean and then I am going for putty grey with a little suprise! Wow i love this nail polish color. Hope if i use it's give great look in my nail.